Looking up from the commercial building at the NE corner of 31st Street and Broadway under the Astoria elevated, there’s a blue and white sign proclaiming 31st Street to be 2nd Avenue. This is a remnant of a former street and house numbering system in Long Island City. Long Island City, Queens, which once encompassed all of western Queens west of Woodside from the East River south to Newtown Creek, was once a city on its own (beginning in 1870) before Queens was absorbed by Greater New York in 1898. Even after the coagulation, LIC loomed large in Queens affairs, as its first Borough Hall was housed in the Long Island City Courthouse (finished in 1876, rebuilt 1904 at Jackson and Thomson Avenues. That courthouse is still used frequently for hearings. Like the rest of Queens, Long Island City’s streets were once named, not numbered, except for 30th through 50th Streets, which were once 1st through 20th Avenues. And even they had names before they became numbered avenues. A second set of numbered avenues was in Hunter’s Point, and have since been renumbered. 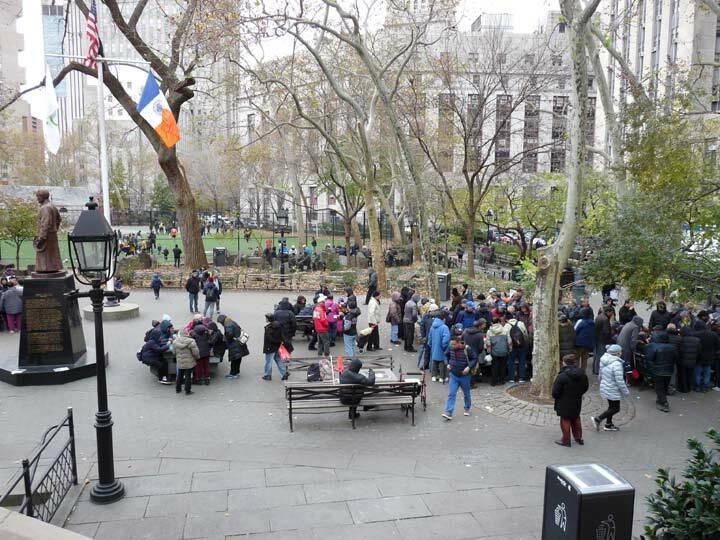 On this page, we’ll cover most, but not all, of LIC’s former named streets — and places where the old names are still in evidence. 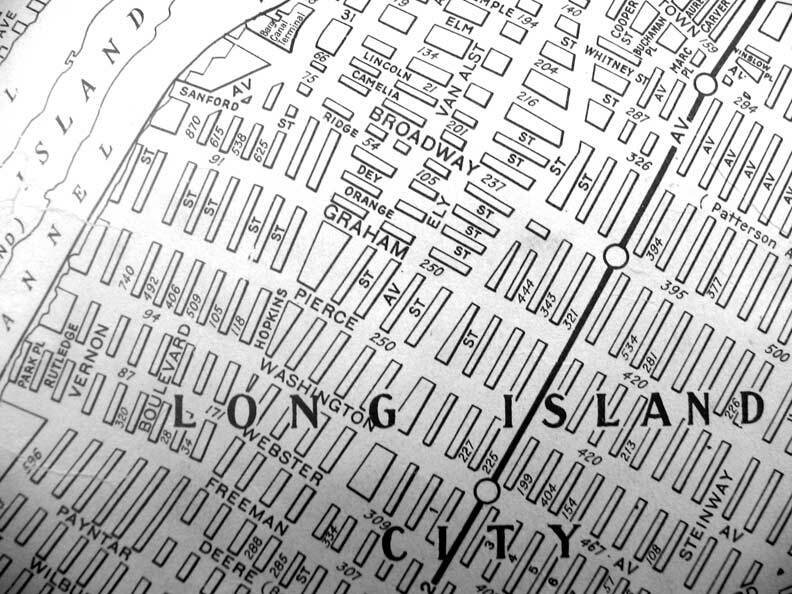 In the mid-1800s, Long Island City was laid out with the names shown on the above link. Then, after 1900, several of the north-south streets were given numbers, of which 2nd Avenue was the second in the series. 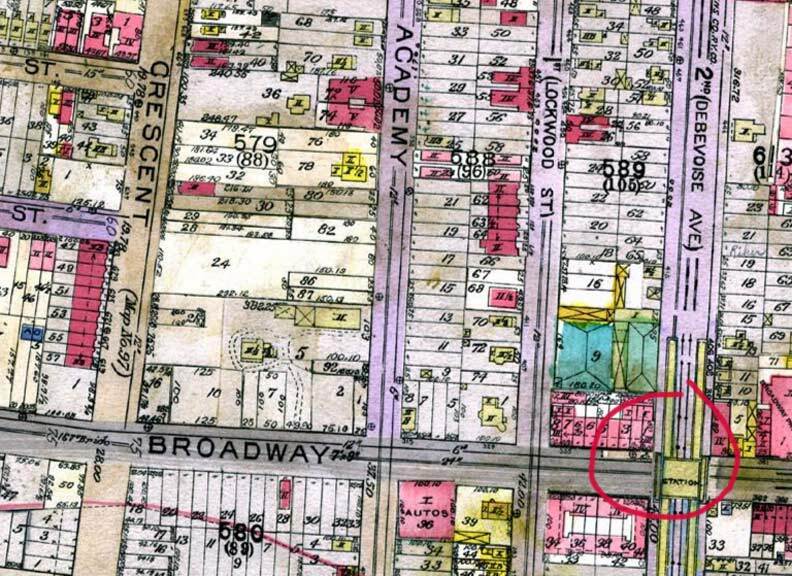 Meanwhile, beginning in 1915, the Queens Topographical Bureau began to implement a new house and street numbering scheme that would encompass all of Queens, and the days of the numbered avenue sequence in Long Island City were, well, numbered. Confusingly, the QTB did not implement the new numbering all at once. The first house to receive a new house number, and the surrounding streets new numbers, was in Woodhaven! Astoria and Long Island City held dear to their old names and numbers for approximately ten years or so, and its streets were not given the new street numbers until the late 1920s. Even today, elevated stations along the Astoria Line stubbornly cling to the old street names and so Beebe, Washington, and Grand are still on the station signs. No one alive today remembers the older numbering sequence, but this ghost on an old building remembers, and thus, I do. That means Astoria had the Second Avenue El/Subway. The 1989 Hagstrom New York City 5 Borough Atlas has 11th av in brackets on 41st Street between 20th Road and 20th Avenue. 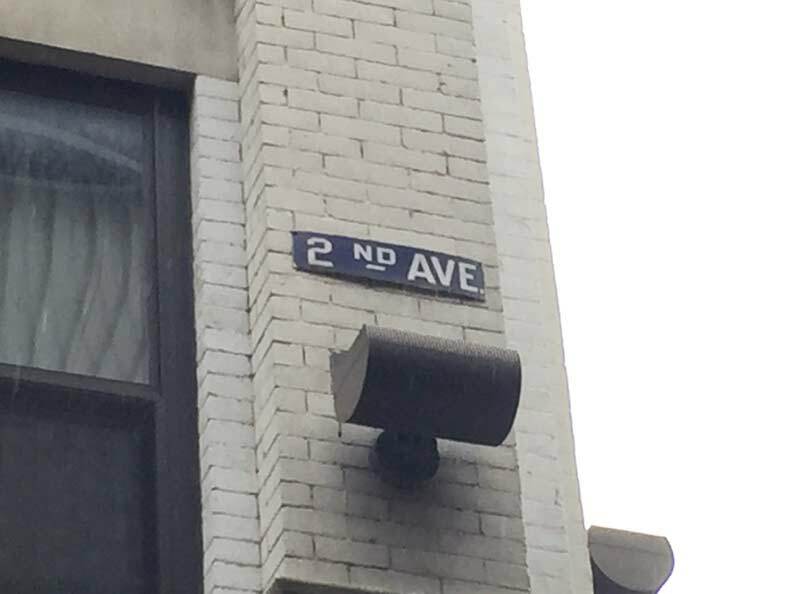 It also has 12th St in brackets on 45th Avenue between 11th Street and 21st Street. Guess they missed these when they updated the maps. My 1997 pocket atlas doesn’t but I can cite other spots where they forgot to remove the old numbers. My Grandfather lived at 644 2nd ave in 1915. I’ve searched everywhere to catch a glance.